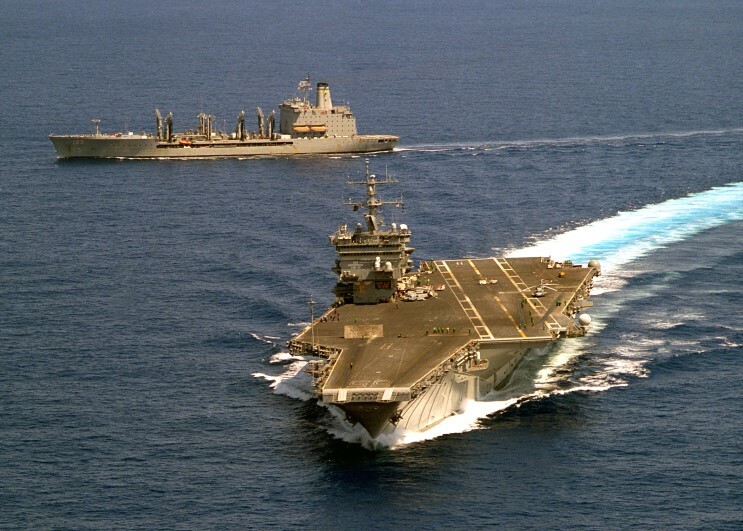 May 16, 2003: The Enterprise makes an emergency breakaway turn from the USNS Leroy Grumman T-AO-195 during a practice run off the US Atlantic coast. 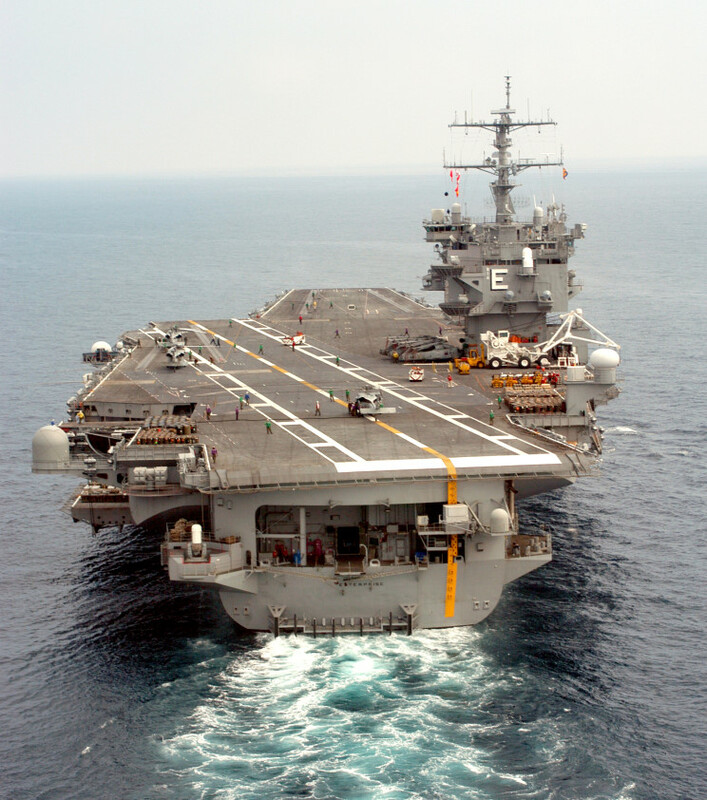 seen in the Atlantic ocean. 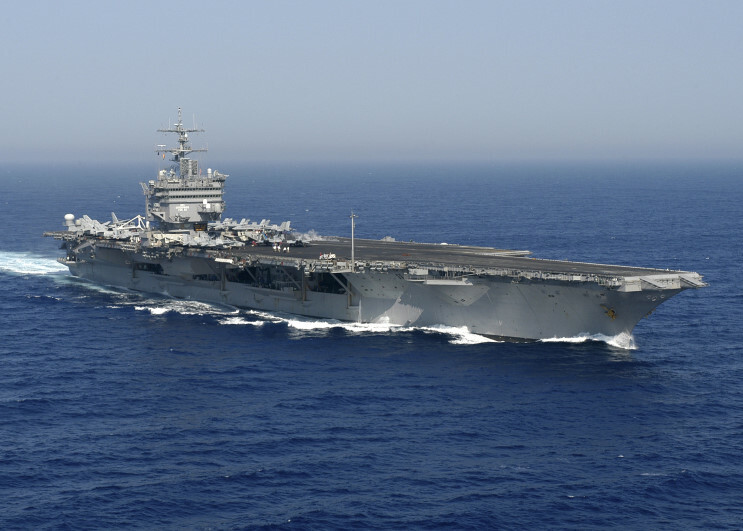 October 21, 2003: USS Enterprise seen in the Atlantic en route to the Arabian Gulf for a six month deployment. 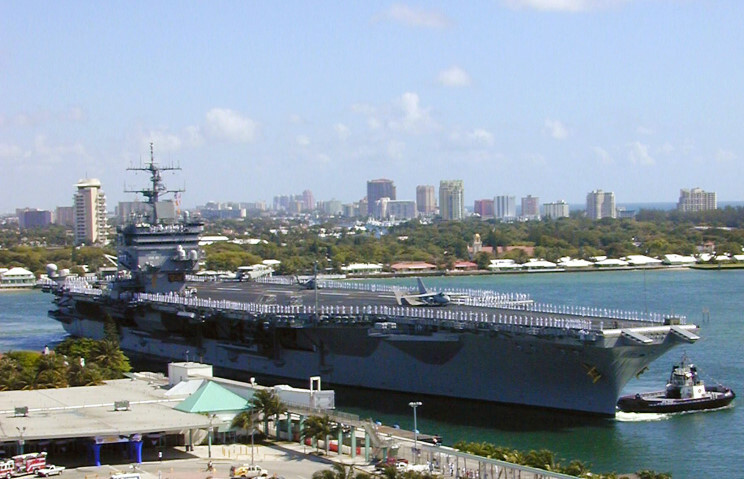 April 26, 2004: USS Enterprise CVN-65 at Port Everglades, Florida for Fleet Week. 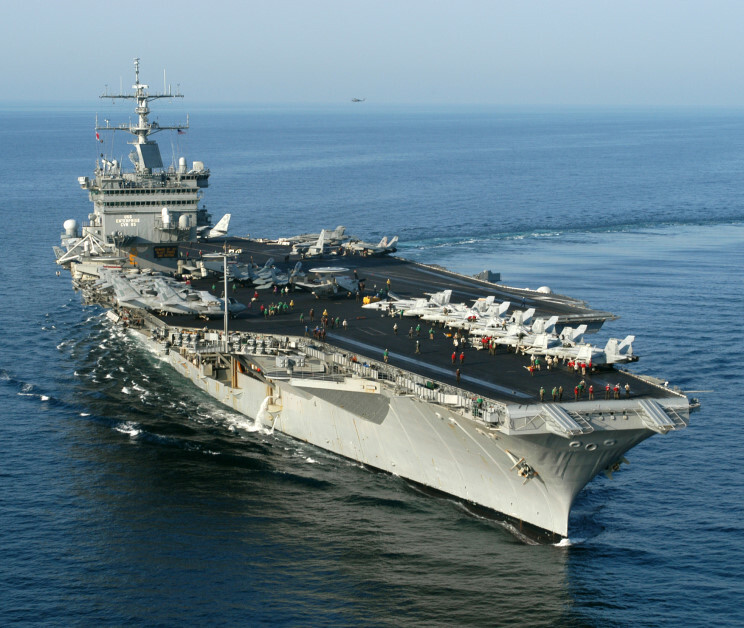 June 14, 2004: USS Enterprise CVN-65 in the Atlantic for Summer Pulse 2004.